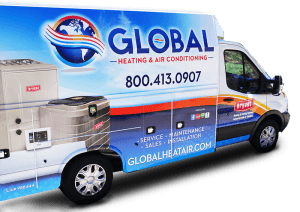 Have an A/C or Heating Emergency? Speak to one of our operators! 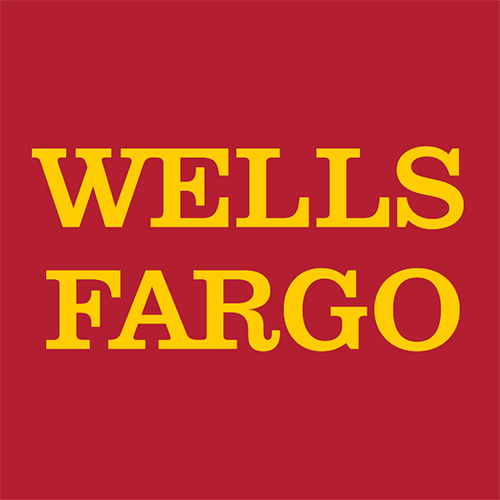 This credit card is issued with approved credit by Wells Fargo Financial National Bank, an Equal Housing Lender. Ask for details.